CoinWeek editor Charles Morgan got a chance to visit with error coin expert Fred Weinberg, who showed us a 1967 Lincoln Cent error that has been struck with a full magnetic screw embedded into the coin. One of the most unusual error coins you will ever see. Check it out! Check back on a regular basis this week, as we will be posting multiple impromptu and less formal video “insider reports” EVERY DAY. ONLY on CoinWeek! COINWeek is the most advanced and innovative independent on-line media source for print and video Rare Coin and Currency news; with analysis and information contributed by leading experts across the numismatic spectrum. 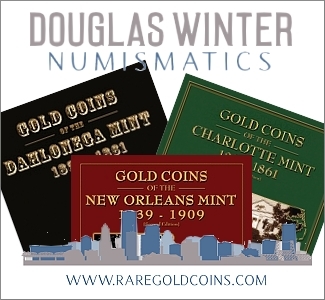 Our mission is a simple one, to inform, entertain and educate our readers about coins, paper money, and every other area of numismatic pursuit. 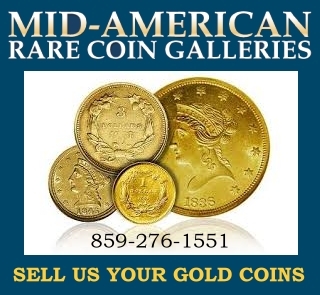 We accomplish that mission by having the best numismatic writers and contributors in the industry. In fact since 2011, CoinWeek writers and contributors have won over 40 Numismatic Literary Guild Awards and CoinWeek itself has been named the “Best Online News Site” for the last 5 years straight.